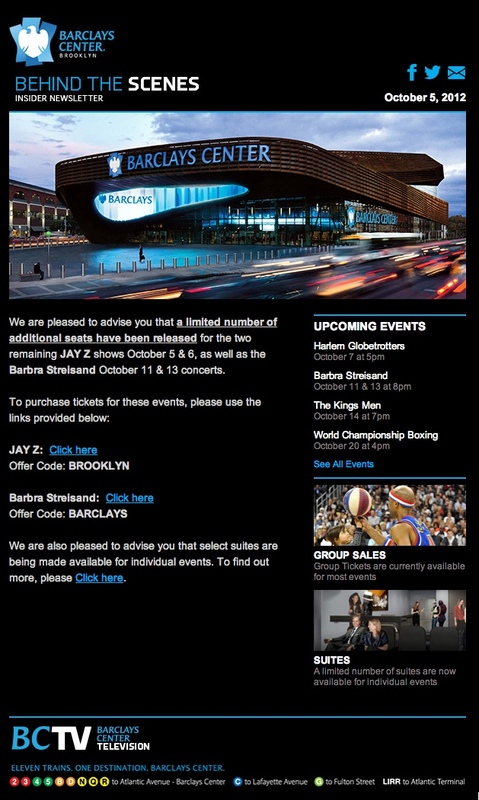 Despite all claims of such for Jay-Z and Barbra's first show. Links here. obstructed views, Norm. Arenas normally dont sell them early. Bad form. Ah, the all-knowing Bob Windrem, aka Net Income from NetsDaily. So "sold out" doesn't mean sold out? They can of course sell limited view tickets as long as they tell people and price them accordingly. As TimeOut reported several days ago, they already released extra tickets. Obviously they didn't all sell.